Welcome to the Fit Small Business Xero training course! In this lesson, we’re going to cover how to customize invoices, quotes, purchase orders, and receipts in Xero. You can follow along on your own Xero account. If you don’t have one already, click here to sign up for a free 30-day trial. Fit Small Business readers also receive 50% off their first three months if they decide to subscribe. Why is it Important to Customize Invoices, Quotes, Purchase Orders and Receipts in Xero? 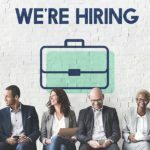 As a business owner, you know the importance of having a good reputation with your customers, suppliers and anyone else that you may come into contact with. Xero allows you to create professional-looking documents such as a quote (or bid) that you may send to a potential customer, an invoice to an existing customer, or a purchase order that you create to place an order with a supplier. 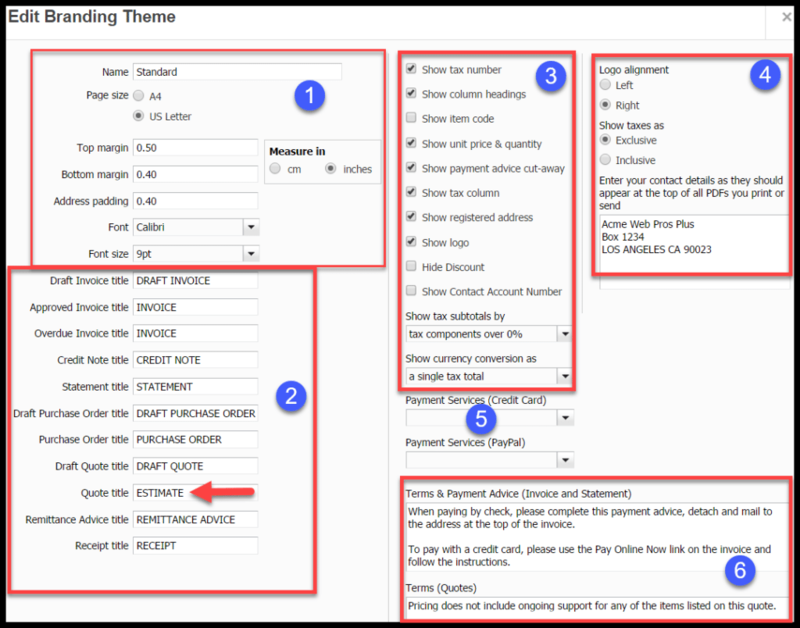 The Invoice Settings tab allows you to customize the look and feel of each of these documents, including quotes, purchase orders and receipts. In addition to the look and feel, you can also set default payment terms, create an automatic reminder to customers once invoices become past due or set up a reminder a few days before the invoice is due (i.e. Due in 7 days). You can also add a payment service link like Stripe or Paypal to invoices so that you can get paid faster. Next, we will take a look at what info is included in the Invoice Settings tab. Step 1 – From the Settings menu, select General Settings as indicated in the screenshot below. 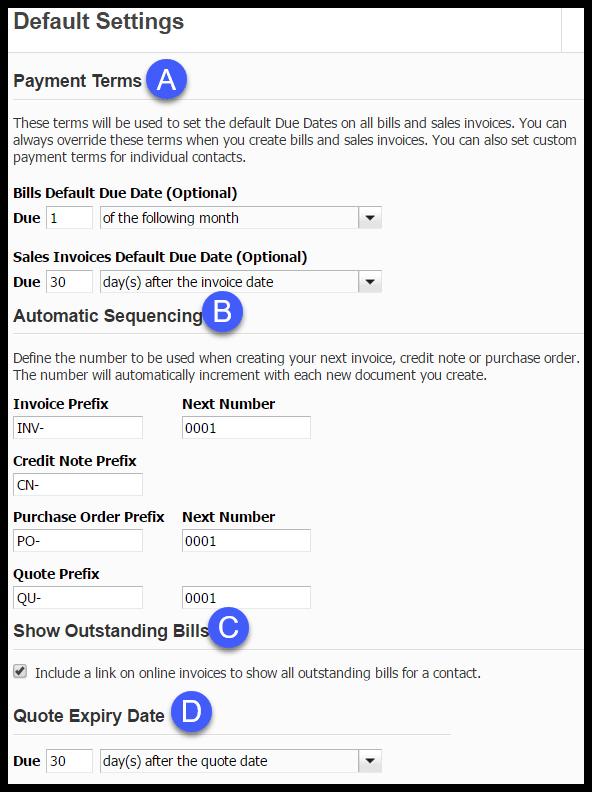 Step 2 – Right below the Features section you will select Invoice Settings. Within the branding theme section, you have the option to add a standard theme or a custom DOCX theme. If you go with the standard theme, you can copy an existing theme or create one using Xero’s integrated design tools. You can create an unlimited number of standard themes (templates) to use on invoices, quotes, purchase orders and receipts. While the standard theme is pretty easy to use, it is limited to just basic customization like font, logo and columns to show/hide in the table. If you want the ability to fully customize your templates then you may want to use the DOCX theme. The DOCX theme allows you to do full customization using Microsoft Word 2007 or later. In order to use DOCX theme, you should be experienced in using tables and field codes in Word. You can add up to 15 DOCX branding themes (templates) to apply to invoices, quotes and purchase orders. In this lesson, we will focus on how to create a standard branding theme. However, you can find step by step instructions on how to create a DOCX theme here. You have the option to add a standard theme from scratch or copy an existing theme. You can create one theme that will be used for all invoices, quotes, purchase orders and receipts or you can create a different theme for different forms such as credit notes and statements. General Info – This section covers basic formatting info such as page size, margins and font. Template Titles – In this section, you can make changes to the name of a form. For example, if you prefer to use Estimate instead of Quote then you would change the Quote title field as I have in the screenshot above to say “Estimate”. By making this change, all quotes that you create would say Estimate (instead of Quote) at the very top of the form. Info to Show (or not show) – In this section, you can select the boxes for the information that you would like to show (or hide) on the forms that you send to your customers or suppliers. This includes your company logo,the address where customers and suppliers can contact you, sales tax, discounts, quantity, price, etc. Logo/Sales Tax and Contact Details – In this section, you can select how you want your company logo to appear, whether or not you want the invoice to show sales tax separately (exclusive) or not (inclusive) and the address where customers and suppliers can contact you. Payment Services – Xero allows you to accept credit card payments from your customers. By adding a payment service, you can easily add a link to your invoices that will allow customers to pay online via credit card. We will discuss how to add a payment service in more detail in the Payment Services section. Once you have set up your payment account, you should be able to select the link here in the Payment Services (Credit Card) field so that it will appear on all customer invoices. If you have an existing Paypal account, you can connect it to Xero and also offer it as a method of payment as well. Terms and Payment Instructions – In this section, you can provide specific instructions on how you would like customers to remit payment. (as indicated in the Terms & Payments advice section above). In addition, you can put other pertinent info as it pertains to quotes. Within the default settings section, there are 4 primary areas that need to be set up. Below is a brief description of each section along with a screenshot. 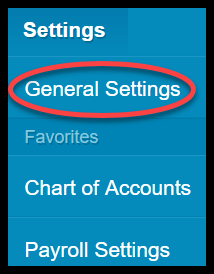 Default Settings in Xero. This info will affect due dates for invoices and bills along with the numbering sequence of invoices, bills, quotes and credit notes. Setting up payment terms for both customers and vendors is very important because Xero will use this info to keep track of (and remind you) when customer invoices are coming due or past due so that you can follow-up. By the same token, Xero will also alert you when a bill is coming due or past due so that you can maintain good credit with your suppliers by paying them on time. In the screenshot above, we have set up invoices with payment terms of Net 30. This means that invoices are due 30 days after the invoice (bill) date. For bills, we have set up the first day of the following month as the due date. Keep in mind that you want to set up the terms that will apply to most customers and vendors. However, if you do need to set up a few customers and vendors with different payment terms, you can do so by entering that information into their contact profile which we will discuss in the How to Set Up Customers and the How to Set Up Suppliers lessons. You can also change the payment terms when entering a invoice or when you enter a bill into Xero. This would be beneficial for special terms given just for a specific purchase or sale. We will cover this in the How to Invoice a Customer and How to Create a Bill lessons. Like most accounting software programs, Xero automatically assigns a unique number for each document that you create. The first part of each number indicates the type of document; Invoice (INV), Credit Note (CN), Purchase Order (PO) and Quote (QU). The second part of the number is numeric (i.e. 0001). This field will autopopulate to the next available number so that it is not duplicated. If you are converting from another accounting software program and would like to keep the same numbering system that you have in place, then in this field you would enter the starting number that you would like to use for each type of document. Once you do that, Xero will automatically increment each document number as it is created. 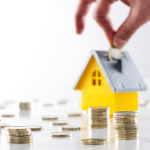 However, if you do not have a preference as to the starting sequence of these documents, then just leave this section as is and move on to show outstanding bills. By selecting this option, Xero will include a link on all customer invoices that will take them to a portal that shows a list of all of their unpaid invoices. Each time they make a payment with Xero payment services, the status is updated in real time to paid. We recommend that you include this link because it will keep customers informed of their outstanding balance each time you send them an invoice which will help you to get paid faster. If you send your customers a quote/bid/estimate, then you may want to consider including an expiration date. Setting an expiration date could be beneficial in helping customers to make their decision in a more timely manner (as opposed to dragging it out for months). Similar to the bill and invoice due dates, you can set up the expiration dates for a quote based on the number of days or a specific day. In addition to paying by check, your customers can make payments online with a credit card. In order for you to accept online payments, you must have an existing account with one of the payment services that integrates with Xero or you can set up an account and then connect it to your Xero account. After you click on the Payment Services button, you will see the following screen. 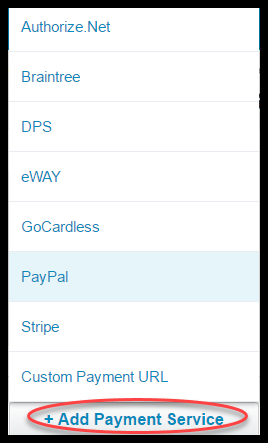 Click the Add Payment Service button (as indicated in the screenshot below) and you will see a list of the payment services that integrate with Xero. Select the payment service that you have an existing account with and follow the on-screen instructions. If you don’t have an existing payment account, click on Stripe and follow the on-screen instructions to set up an account directly within Xero. Setting up Payment services in Xero. This will allow you to include a link on all invoices so that customers can pay online using a credit card. One of the many benefits of using an accounting software program like Xero is built-in features like invoice reminders that help you to manage the money that your customers owe you (also known as accounts receivable). From within the invoice reminders section, you can set up Xero to automatically email customers before an invoice is due (i.e. “Due In 7 days”) or after an invoice is past due at 7 days, 14 days or 21 days; or set up a custom reminder as indicated in the screenshot below. Setting up Invoice Reminders in Xero. 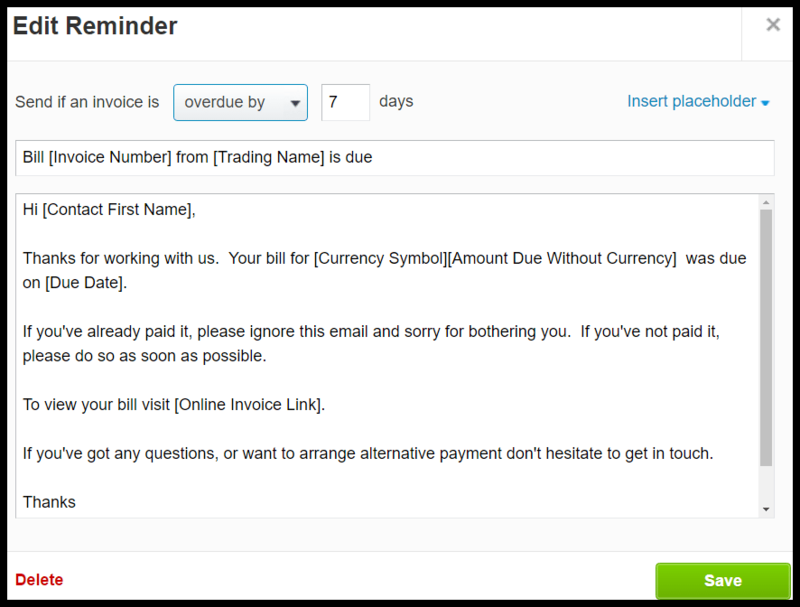 This will allow Xero to automatically send a reminder to customers when their invoices are coming due or past due. By clicking on the Edit link, you can customize the email message to your customer and then save your changes as indicated in the screenshot below. Invoice Reminder Email Template in Xero. Customize the email message that is sent to your customers. That wraps up the section on How to Customize Invoices, Quotes, Purchase Orders and Receipts. The next lesson in our Xero Training Course will be how to set up multiple currencies. In this lesson, we will walk you through setting up Xero to keep track of income and expenses in more than one currency. To access this lesson or any of the others in the series, click here. For a free 30-day trial of Xero, click the button below.